The PC gaming industry is a constantly mutating beast. 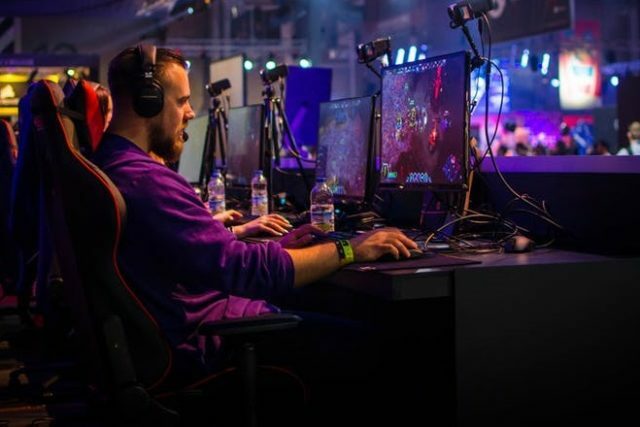 Luckily, if you are an avid PC gamer, then keeping up with emerging trends won’t be a problem. That said, there are a couple of reasons why adaptability and cutting edge are very important. PC games cost way less than their console counterparts. PC hardware and software can be tweaked to improve overall UX (user experience). You can actually change just one piece of hardware on your PC, and improve your experience tenfold! Intense gaming requires cutting edge skills. Every improvement makes a difference; having a custom gaming mouse improves grip and control options, while having the best liquid CPU cooler ensures your rig operates in and around safe temperatures. Let’s take a look at some of the best accessories that are guaranteed to take your gaming experience to the next level. 16 programmable, hype responsive keypad layout. Adjustable hand, thumb, and palm-rest modules. Soft touch rubberized wrist pad (built for comfort). Backlit keypad and scroll wheel. 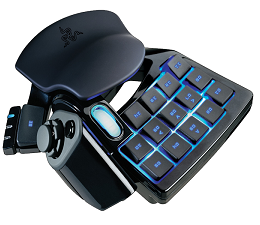 This accessory is the ultimate love child of the keyboard and the gaming pad. 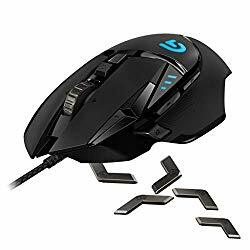 It is built for rapid responses, has customizable configuration software that adapts to any gaming command, and the rubber finish ensures comfort for hours at a time. If you’re the kind of intense gamer who spends hours on your PC, then this one is a must have! 4 adjustable DPI speed switch (Plug and play). High compatibility (XP, Vista, Windows 7, 8, Notebook, PC, Laptop). 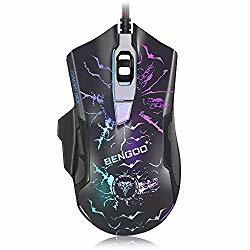 This top-of-the-line gaming mouse comes equipped with all the key features. The 6 flexible buttons enables you to give swift commands as you play. The lighting is great, the adjustable DPI has speeds of up to 2400, and the ergonomic design makes it comfortable to the palm, hence no fatigue. 4G connection, equipped with Ultra low latency. Clear Crisp sound quality with zero interference. Sound is one of the most important elements in any gaming experience. 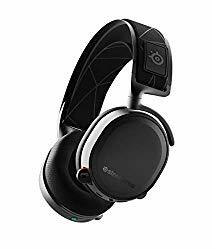 That’s why you need a headset that not only sieves out background noises, but also produces crisp audio quality so you can pay specific attention to every detail of the game. The precision audio as well as the close to impossible 24 hour battery life of this headset makes it ideal for even the longest gaming session. Accurate, Highly Responsive optical sensor. Superior feel courtesy of advanced weight and balance. Customizable controls, adjustable scroll wheel. Easily programmable Logitech Gaming software. Responsive USB data format 16 bits/axis, USB report rate 1000 Hz (1ms), Microprocessor 32-bit ARM. This nifty little pack gives you lighting speed reactions when it comes to translating your hand movements to your screen. The scroll wheel works in hyper speed to give you quick maneuvers for games that require fast and accurate reactions. The advanced sensor, as a key cutting edge feature, means you get the ultimate in precision gaming. Built in side tray keyboard. Foot-rest with adjustable feet pads. Elevated shelving for extra space. 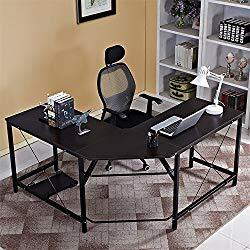 Waterproof, antifriction, anti-scratch desk frame. Step by step assembly instruction manual. It’s all about leaving the best for last. This is the one accessory that won’t make into the PC gaming hall of fame, but it is definitely the most important. As an intense gamer, the set-up is as important as the equipment. Even the best rigs can be a letdown without the proper lay out. This is perhaps the most convenient piece of equipment to set up your rig. It supports up to 90kgs, is stable, and it gives you the added advantage of a detachable CPU stand in case you want to move your rig. Ultimately, PC gaming is an investment, the more you accessorize the better the experience. This list is just the tip of the ice-berg.